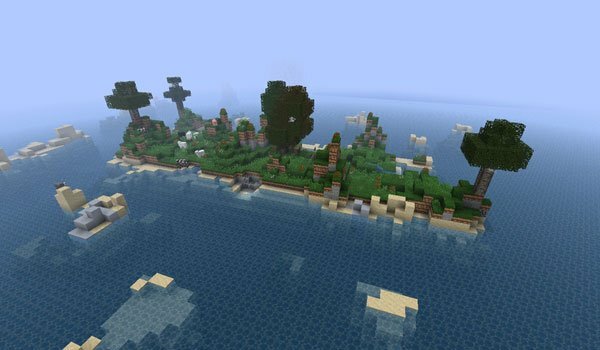 Beached Hippo’s Ultimate Survival Map is a survival adventure map, composed of eight islands, each has different challenges to complete, but you can also explore the various small islands around. We also find ancient tombs and ancient temples. This map is very elaborate in its aesthetics, caring about landscapes to delight the views of their explorers. How to install Beached Hippo’s Ultimate Survival Map for Minecraft? Place the file inside the folder. Zip in Minecraft saves folder.